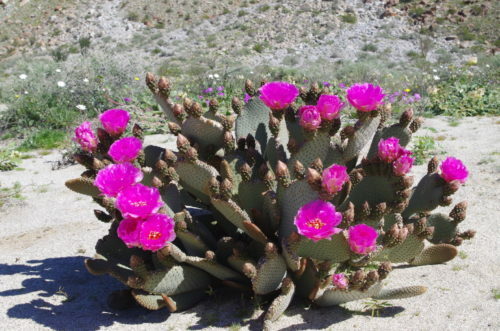 Planning: Anza-Borrego Desert State Park, California’s largest, is putting on a dazzling display of wildly colorful plants and flowers in various stages of bloom. It’s all due to seven plus inches of rain this winter. The last show like this was in 1999, so it’s time for a visit. If you go on a weekend, plan to arrive early. As you can imagine, mid-week is much less crowded. For information, go to www.parks.ca.gov or call the Anza-Borrego Desert State Park Visitor Center at 760-767-0334 For wildflower updates, call the Park’s hotline, 760-767-4684. The picturesque village gateway to Anza-Borrego is San Diego County’s Borrego Springs, which is surrounded by the 600,000 acre park. Drop into the Visitor Center for wildflower facts, hiking, maps, guide books, directions, etc., plus, tour their award winning museum. Borrego Springs is California’s first Dark Sky Community. For local info, logon to www.borregospringschamber.com. On April 1, 2017, the Anza-Borrego Foundation will celebrate 50 years of partnership with the Anza-Borrego Desert State Park. Check their website, www.abf.org, for ongoing activities. 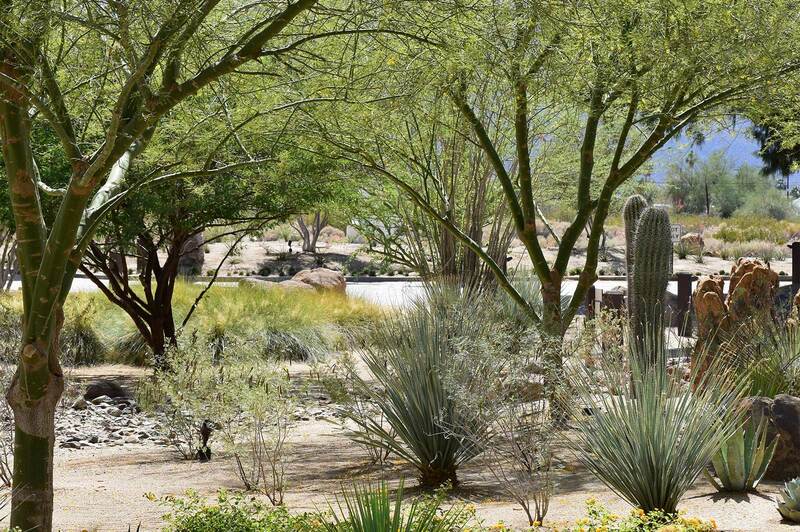 Where to Stay: The restored, historic La Casa del Zorro Resort and Spa, TripAdvisor 4.5/5 rated, features 48 luxuriously appointed guest rooms and 19 private casitas, all surrounded by 42-acres of beautifully planned and maintained desert-scape. The spacious poolside and pool view rooms have wood-burning fireplaces, large marble bathrooms and each shares one of the 26 swimming pools at the resort. Restaurant choices include the fine dining Butterfield Room, the Cantina and the Rose Garden Terrace. Room service is available as well. The Fox Den Bar, a local favorite, has a mural depicting the 80 year history of the property. Live entertainment is offered on weekends. 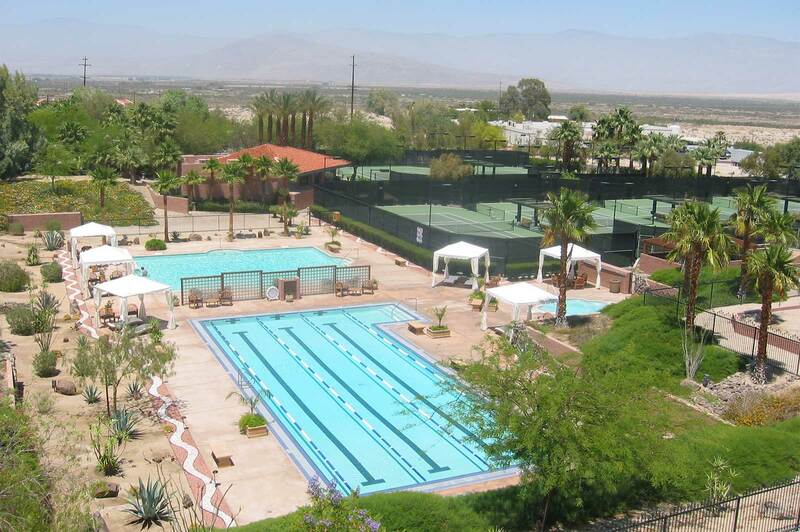 There are leisure activities galore: an expansive exercise room, six night-lit tennis and pickle ball courts, an Olympic lap pool, whirlpool and children’s play pool. 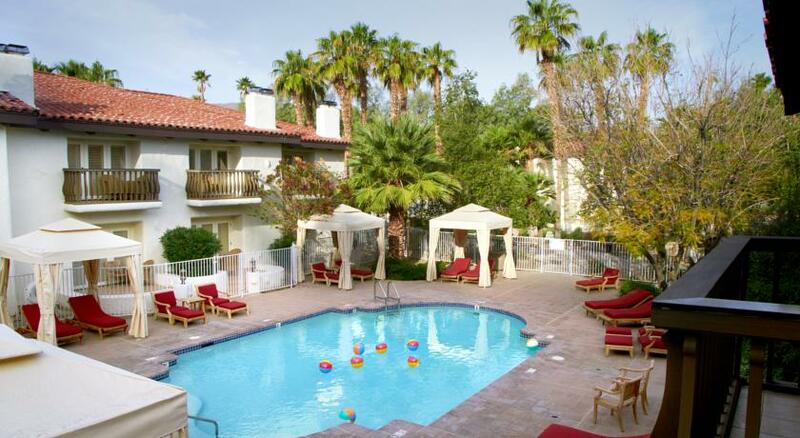 Family oriented amenities include ping-pong, life-size chess board, horseshoes, croquet, shuffleboard, a one-mile walking track and free bicycle use for registered guests. For information and reservations, logon to www.LaCasadelZorro.com or call 760-767-0100. Their tagline is “Magical – Experiential – Tranquil.” It is. Thanks to the various websites for information, photos, etc., especially ABF’s Education & Outreach Coordinator, Ashley Kvitek and Ranger Steve Bier. 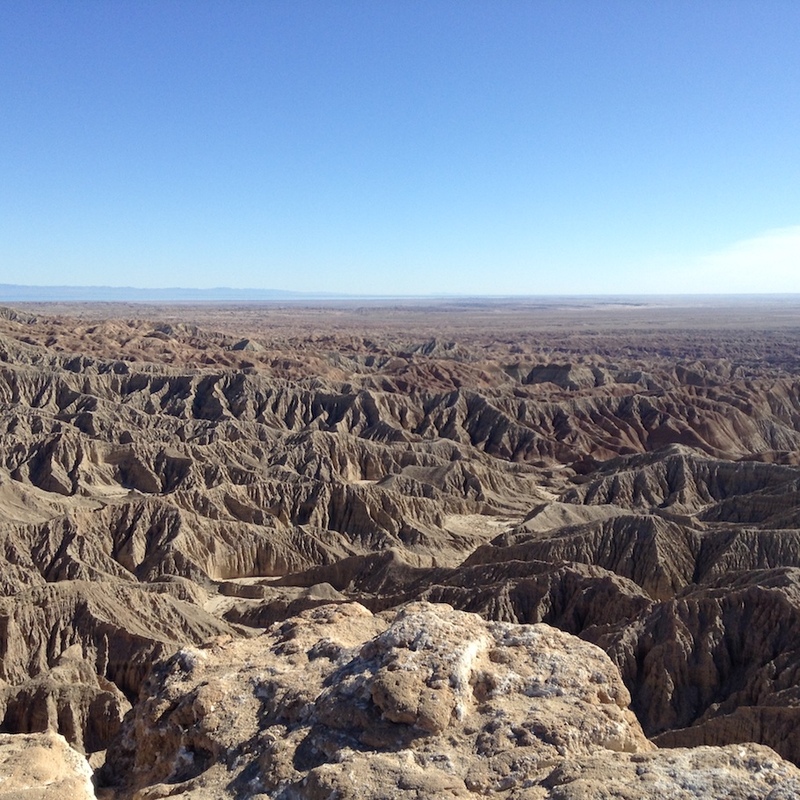 This entry was posted in California, Travel Stories and tagged anza-borrego, san diego, travel, wildflowers. Bookmark the permalink.